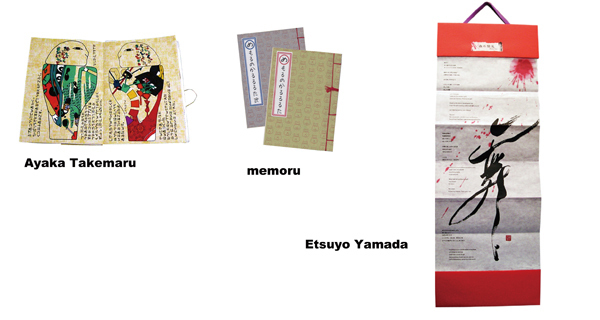 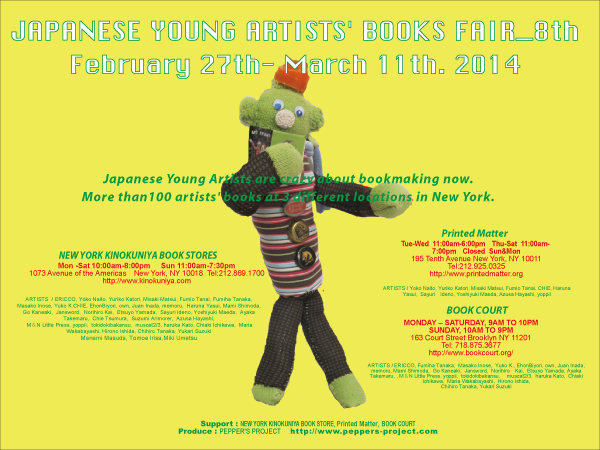 Japanese Young Artists are crazy about bookmaking now. 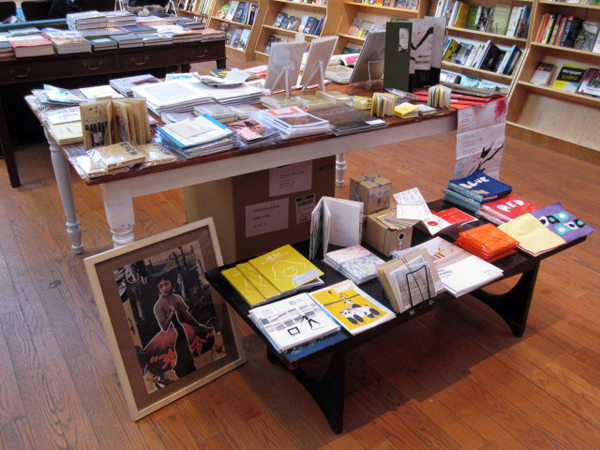 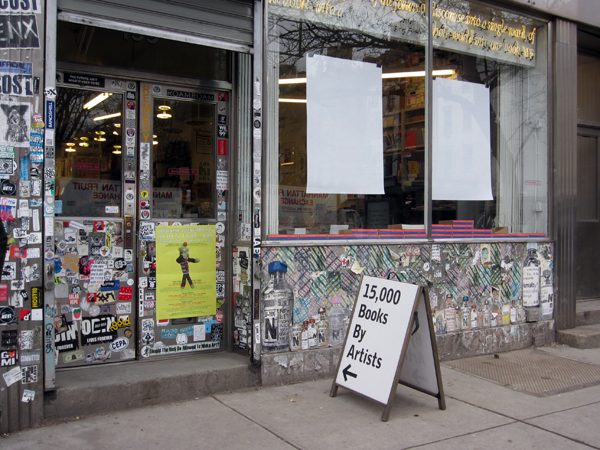 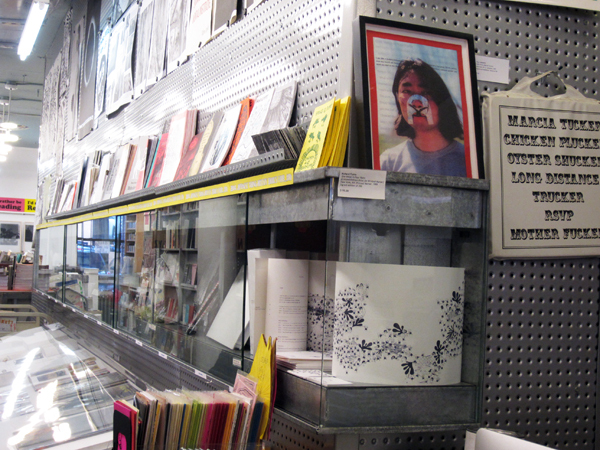 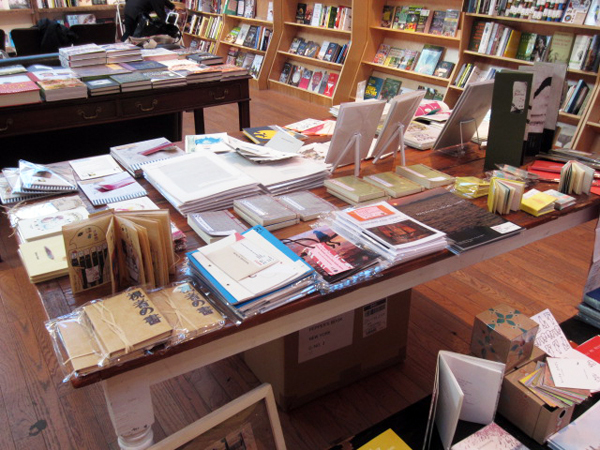 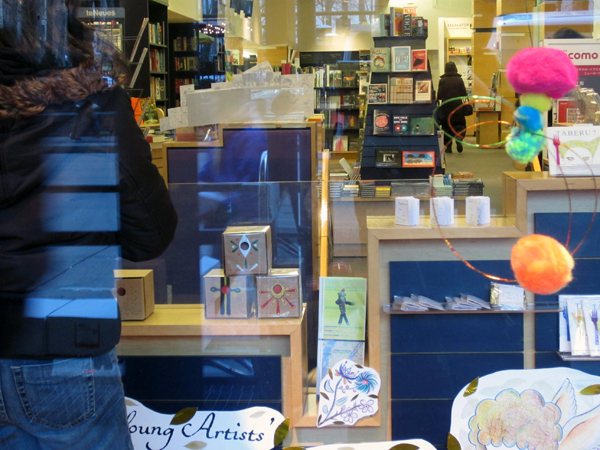 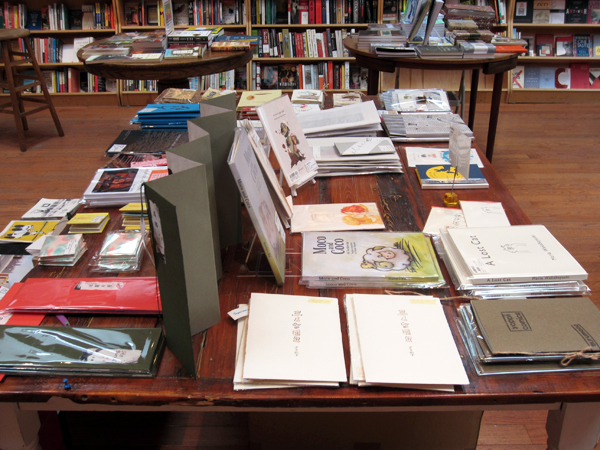 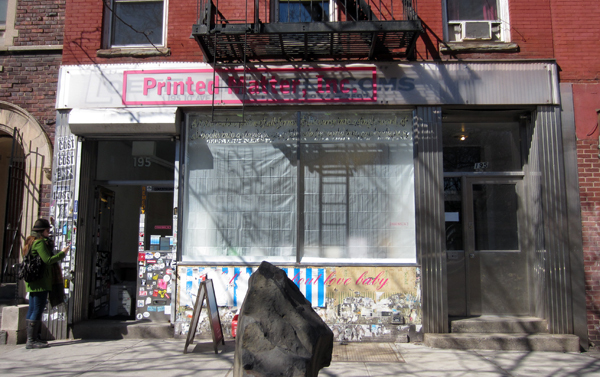 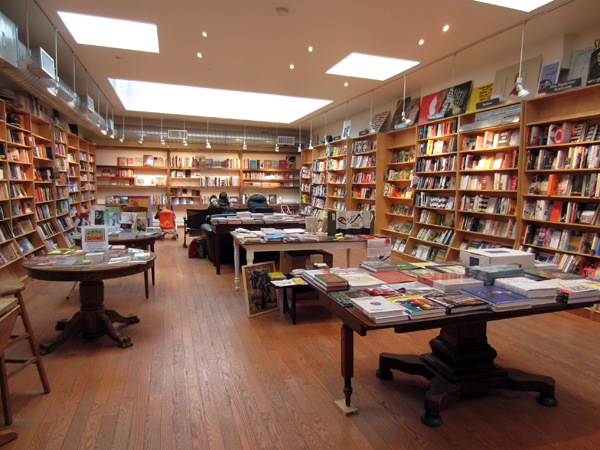 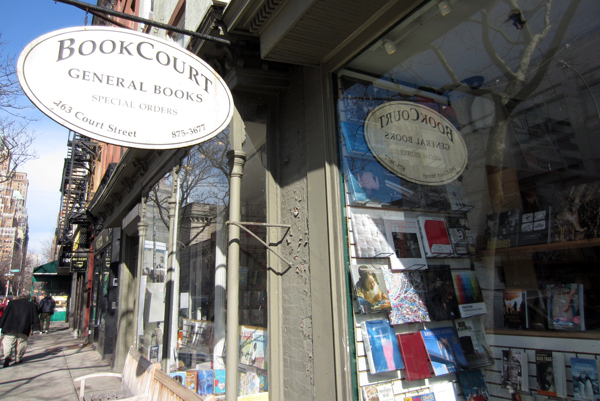 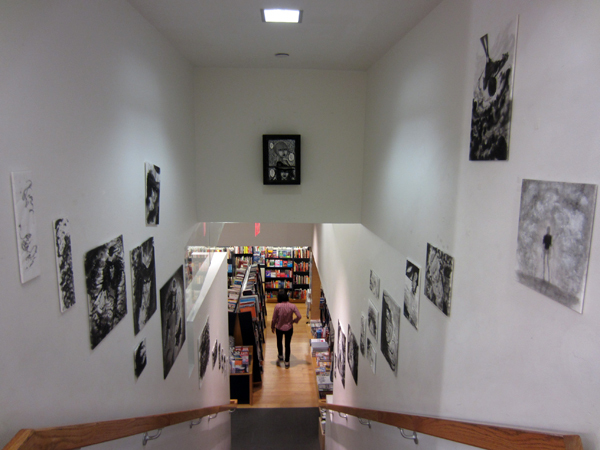 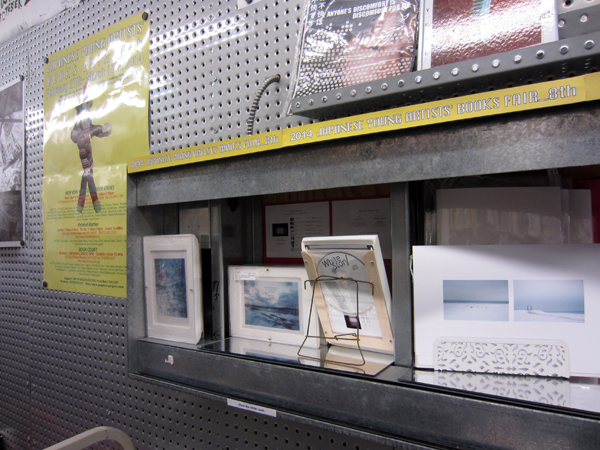 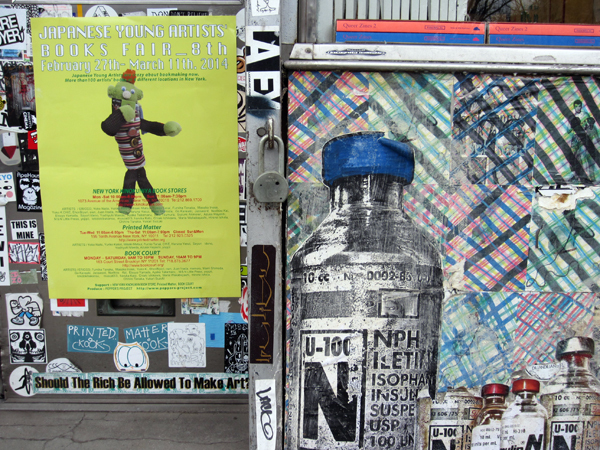 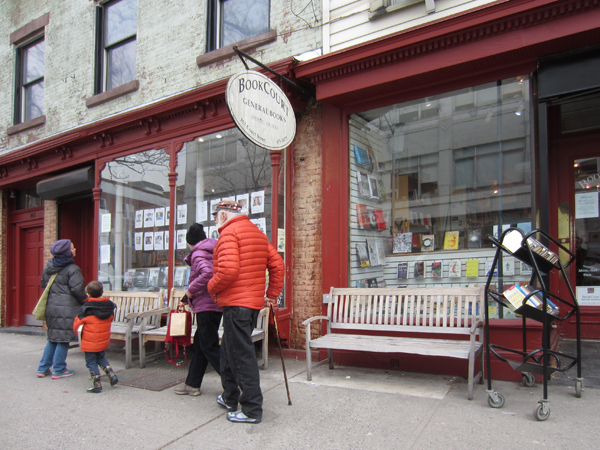 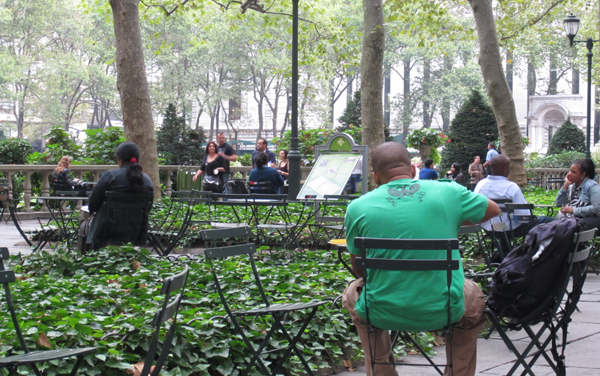 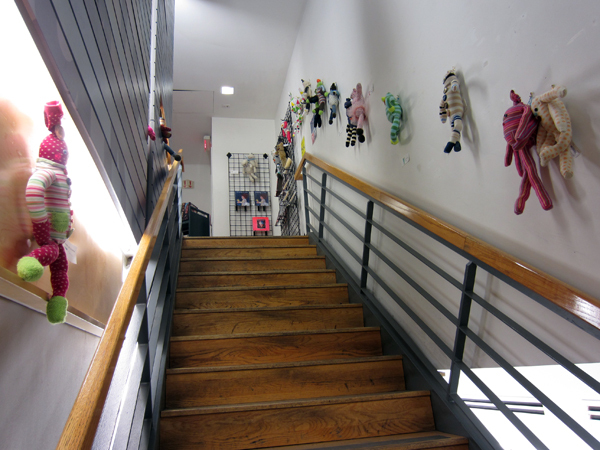 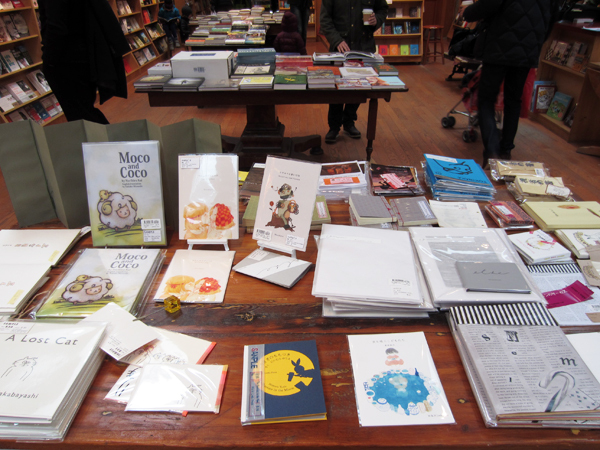 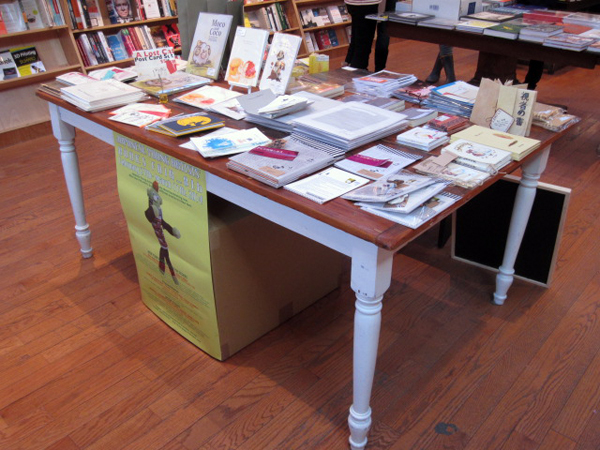 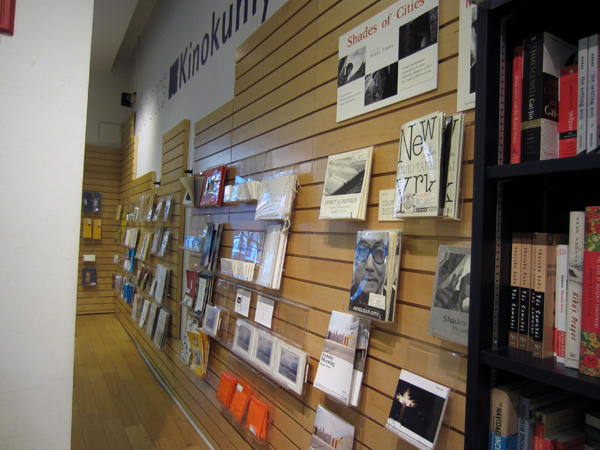 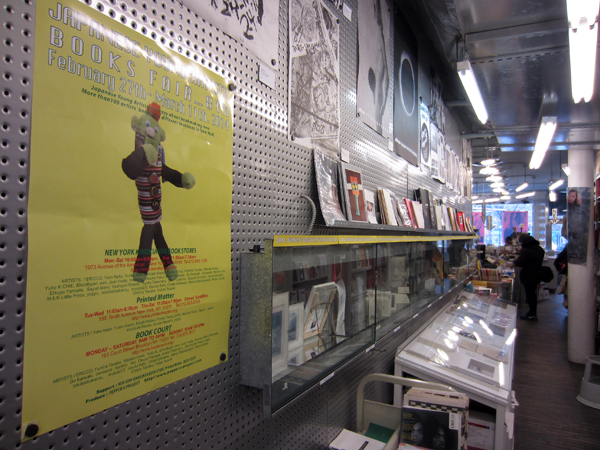 More than100 artists' books at 4 different locations in New York. 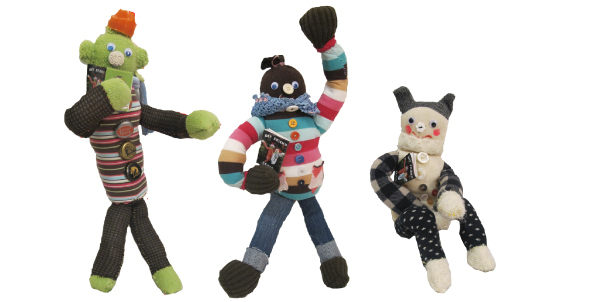 These dolls are from recycled clothes, socks, glitters, buttons, trash etc.Eri Honda (ERICCO) is an artist and illustrator born and raised in Nagasaki, Japan.She studied illustration at Fukuoka design school.Currently living in Brooklyn, New York. 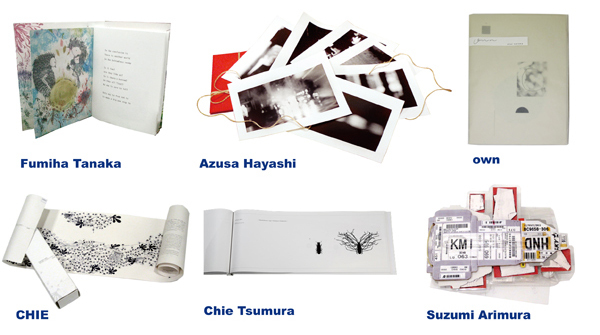 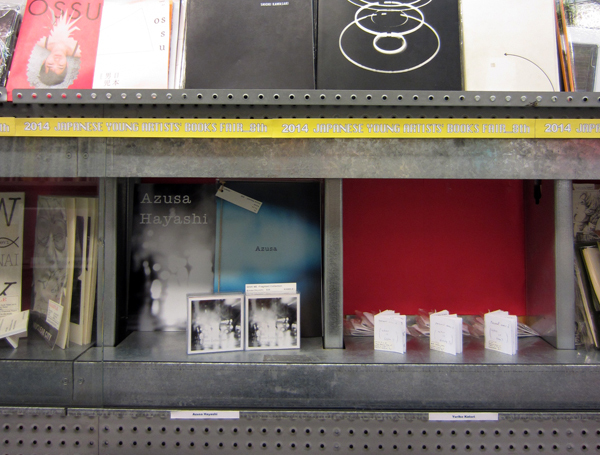 ARTSTS / Yoko Naito, Yuriko Katori, //from the white room., Fumio Tanai, Fumiha Tanaka, Masako Inose, Yuko K.
more than100 artists' books at 3 different locations in New York. 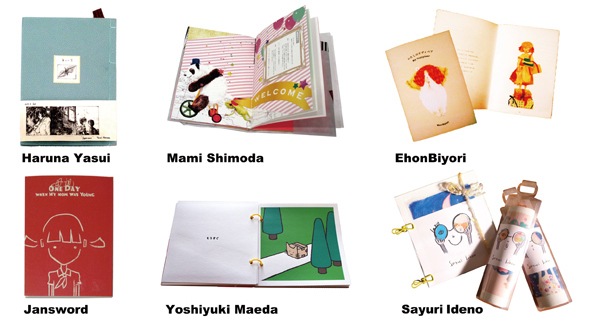 With the development of digital technology and machinery, bookmaking has become unthinkably easy compared to the past. 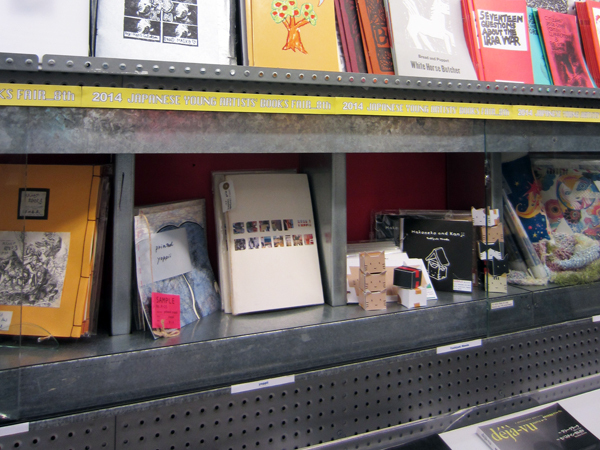 The genre of artists' books, primarily made by young artists, is spreading globally. 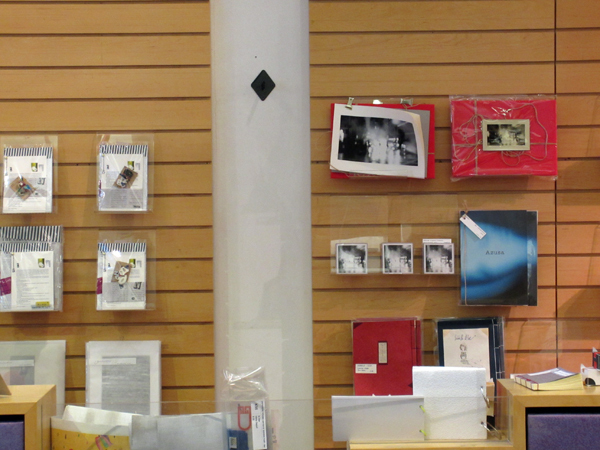 This project focuses on artists who are taking the book, a conventionally public medium, and turning into a private one. 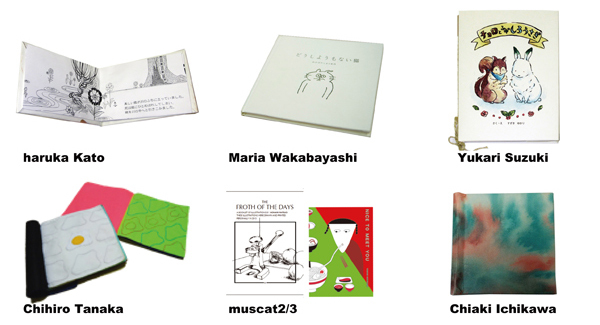 Today, the book form is an important communication medium for artists and it is possible for artists to produce multiple books of interest in small editions. 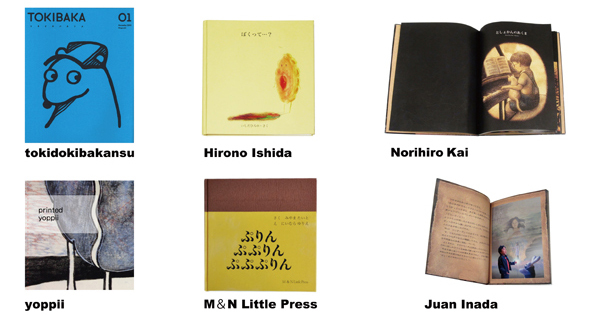 This shift signifies the possible transformation of bookmaking from the realm of publicity, which privileged circulation figures to a private medium that emphasizes personal expression. 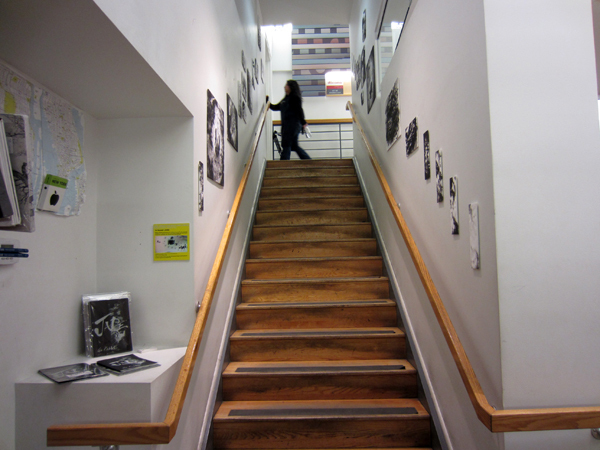 This program began with the Reading exhibition, which was held annually at Pepper's Gallery in November. 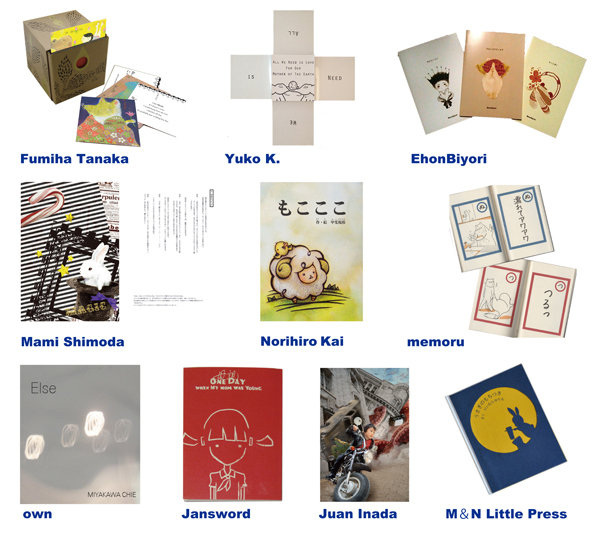 The exhibition then evolved into an internationally traveling project designed to introduce artists’ books by Japanese artists to the world. 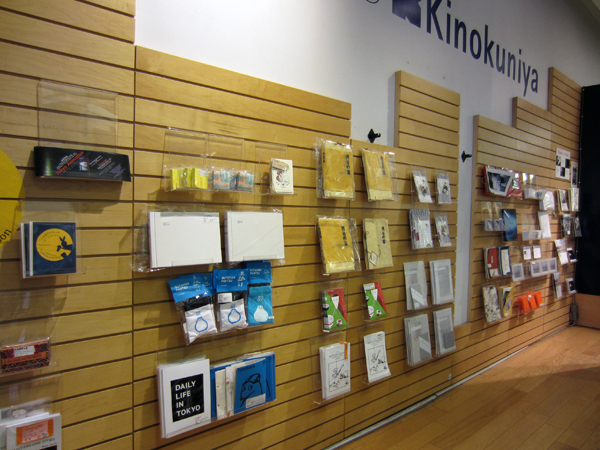 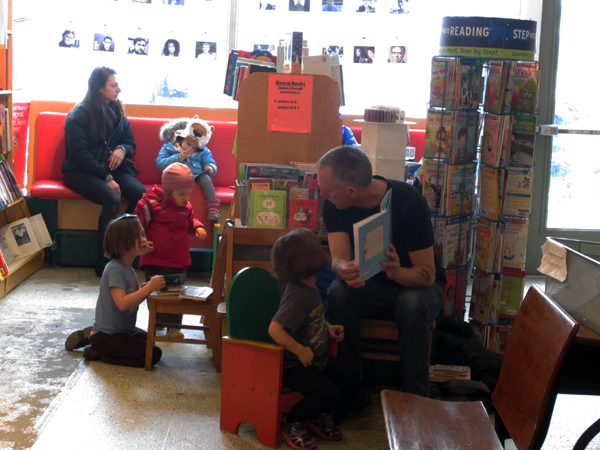 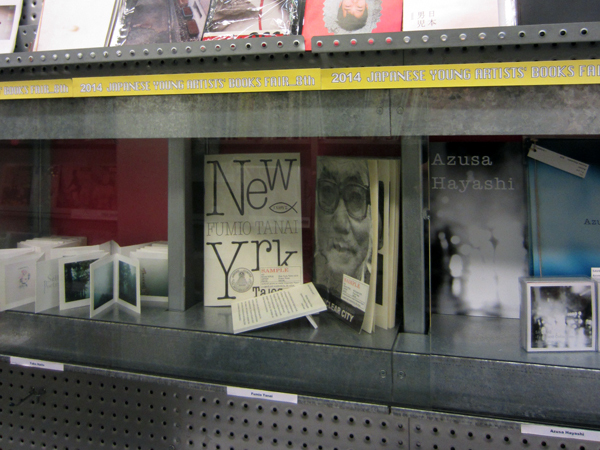 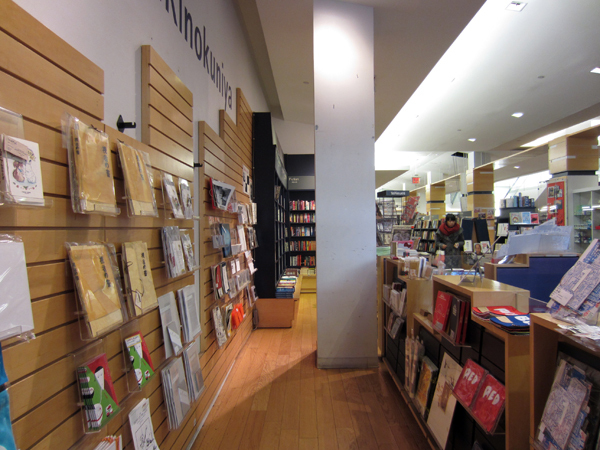 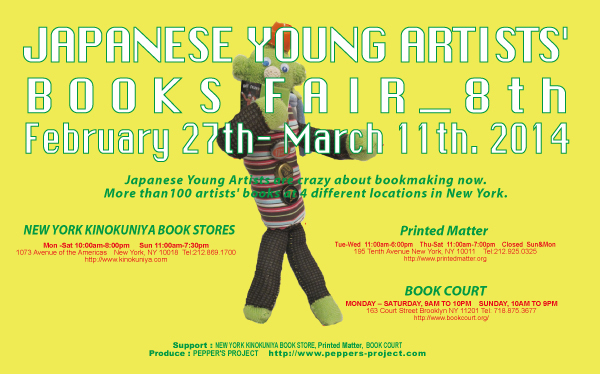 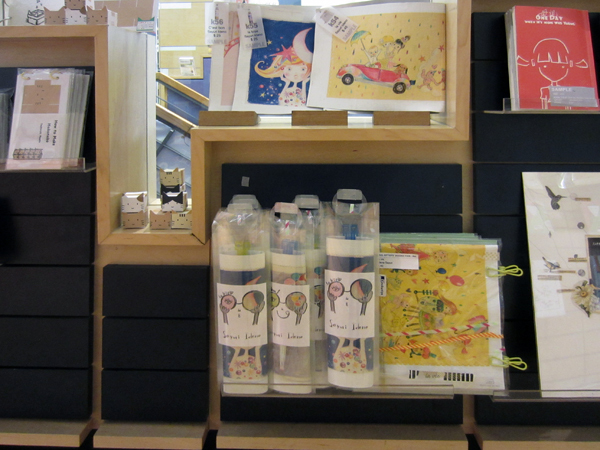 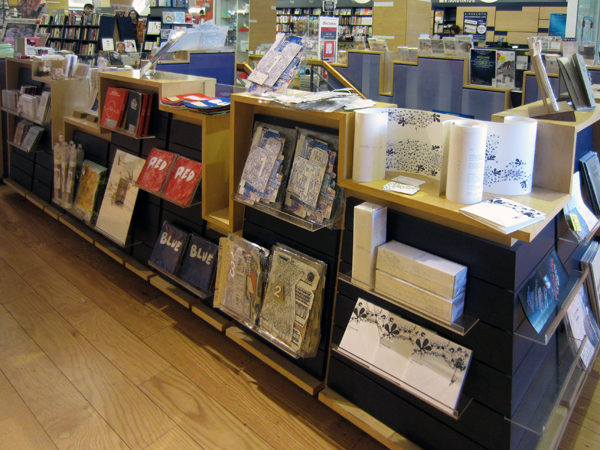 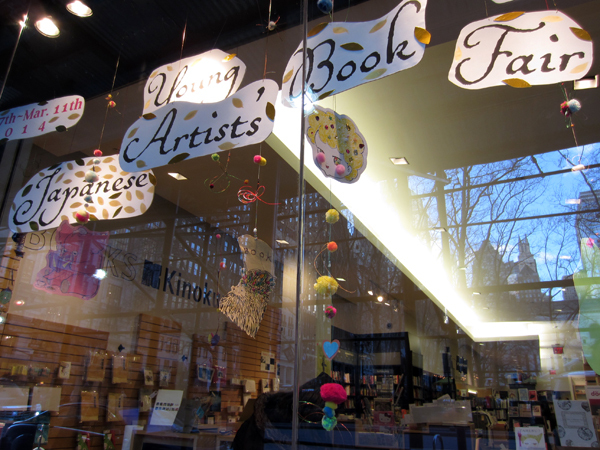 The resulting YOUNG ARTISTS’ BOOKS FAIR was held at Books Kinokuniya in Takashimaya Times Square Shinjuku in January and at Kinokuniya Bookstore and three other bookstores, specializing in art and artists' books, in trendy neighborhoods in New York in March. 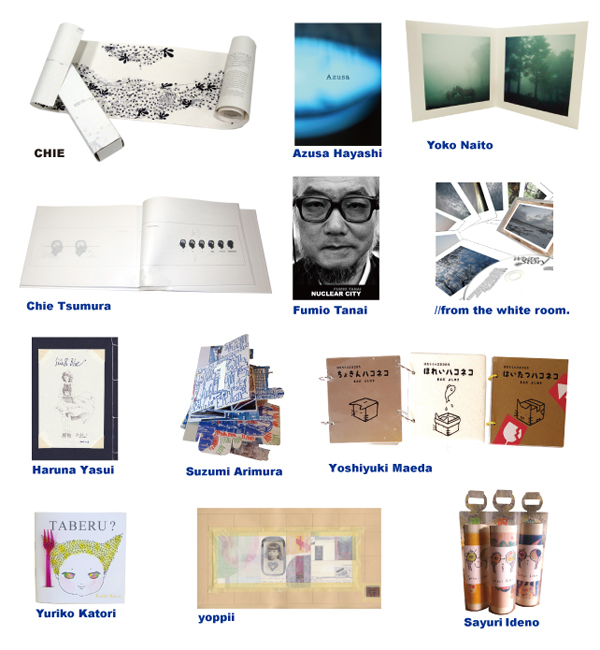 ARTSTS / ERICCO, Yoko Naito, Yuriko Katori, Misaki Matsui, Fumio Tanai, Fumiha Tanaka, Masako Inose, Yuko K.
Manga exhibition using space as a surface to lay out the cuts. 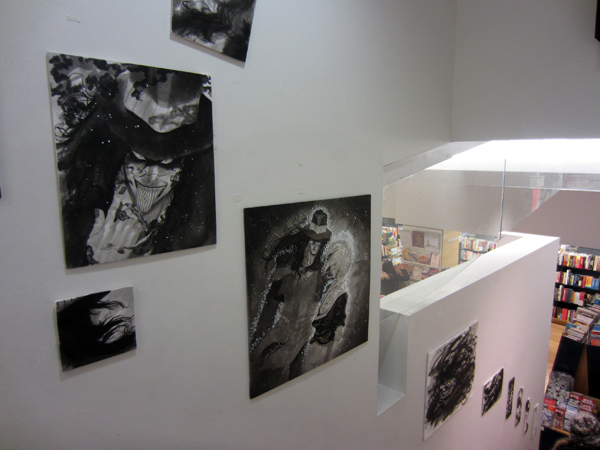 This time, directing the exhibition focused on the comics version, the relationship between the exhibition work and the book was expressed. 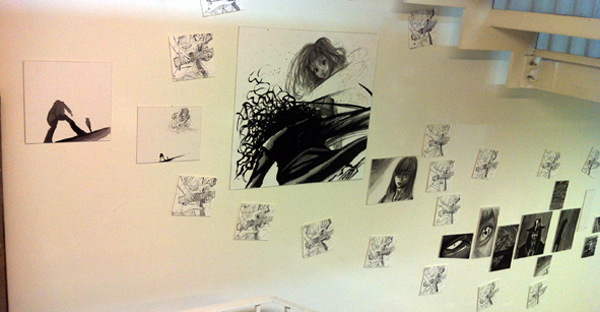 Exploring the convergence of manga and other media to test the new genre of manga, and currently continuing the experiment as a manga writer and a contemporary artist. 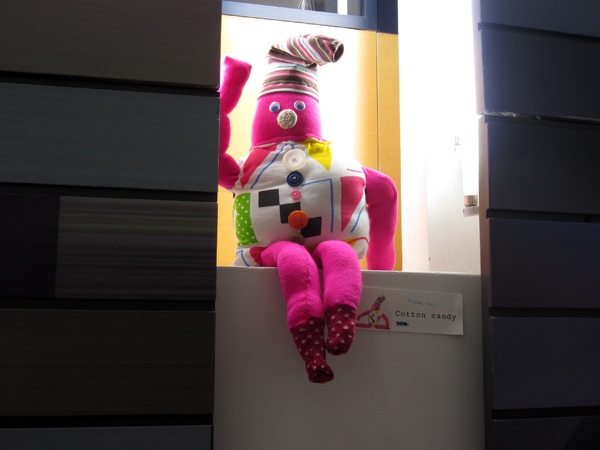 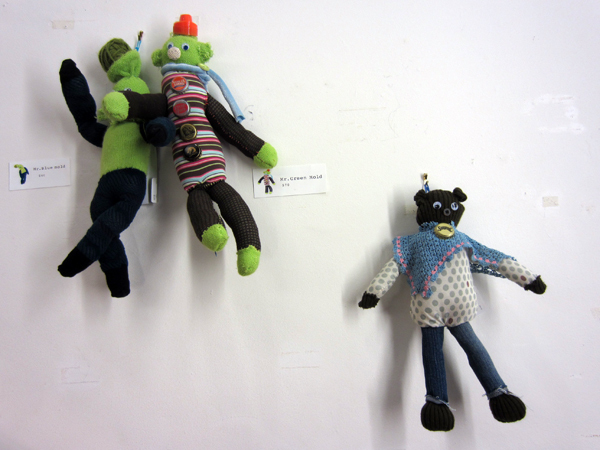 These dolls are from recycled clothes, socks, glitters, buttons, trash etc. 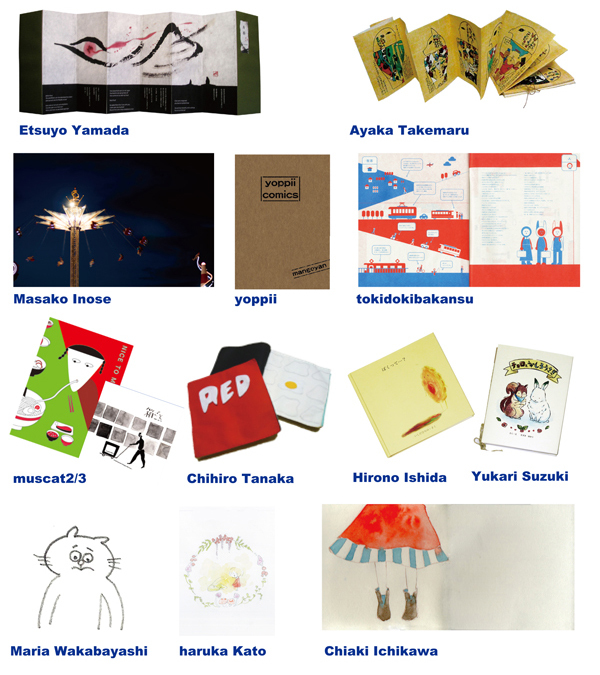 Eri Honda (ERICCO) is an artist and illustrator born and raised in Nagasaki, Japan. 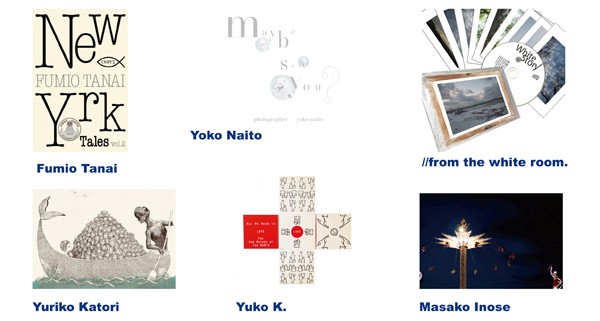 She studied illustration at Fukuoka design school.Currently living in Brooklyn, New York.